Whether you’re moving home or have recently had some work done on your property in Balham, clearing up after it all can be a bit of a challenge! Here at Go Rubbish Go. 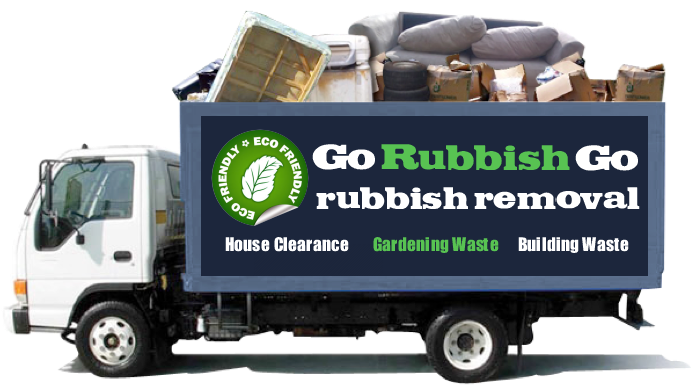 We offer rubbish removal Balham to save you the effort. Our services vary greatly, depending on your specific needs! So whether its builders waste clearance you’re after or maybe even furniture disposal – look no further! 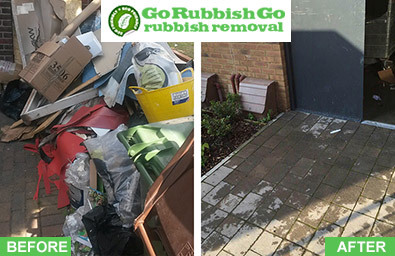 Our Balham rubbish clearance professionals work quickly and efficiently to ensure that every area you need cleared is left empty and ready for you to use as you please. You don’t need to worry about finding somewhere to dispose of that old kitchen sink – we’ve got it covered! 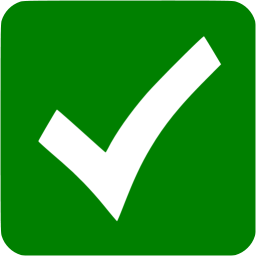 When it comes to disposing of your old furniture or equipment, we employ methods that are environmentally friendly – always aiming for the re-use of items as our first option. We provide great waste disposal in SW12, Balham at a low price, so why not give us a call today? Call 020 8610 9182 now for more information and for your free quote. Here at Go Rubbish Go. we understand that ridding your home, office or garden of old furniture or equipment is hard work. Our house clearance professionals in Balham are skilled and experienced in carrying heavy items and know exactly how to dispose of them in the most efficient manner. Our SW12 waste clearance methods are put into place to cater for a range of circumstances – from commercial clearance to garage clearance. Our staff in the SW11 work at a fast pace, so you don’t have to worry about waiting around or wasting time you should be spending elsewhere. Our efficient methods enable us to get the job done quickly, at impeccable standards. I am impressed with their waste disposal service. 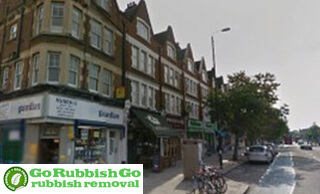 The team came in Balham, SW12 on time and disposed of all of the waste in no time at all. I didn’t have to lift a finger. Great value for money! Waste Removal Balham, SW12 Couldn’t Be Easier! Hire Us Today! We understand that not everyone has the appropriate means in order to dispose of waste, so our Balham waste collection services offer all of the transport and equipment you could possibly need. By hiring us, there is no need to waste money on skip hire, or a skip permit – we have all of that covered for you! So if you need help with waste removal Balham SW12, call us on 020 8610 9182 for the lowest prices and highest standards of service in the region. Don’t you just hate it when you have to wait around for a company when they are running late? It’s a real pet hate for most people. 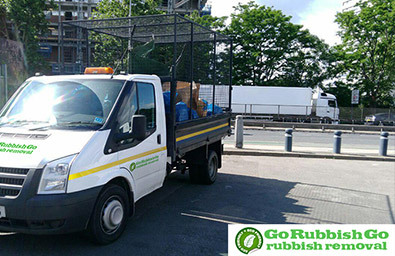 With Go Rubbish Go, there is no waiting around at all! We are always on the dot of time, and we never ever leave our clients waiting. We respect our clients and we want what is best for you. So we do all we can to keep you happy and we don’t want you to ever feel like we have let you down. If we have, let us know about it. We will deliver first class waste removal Balham, SW12 services to you at fair prices. In fact, our services are the most competitively priced around. You have nothing to lose! Call now for a free quote! Balham is located in the south of London, in the borough of Wandsworth. The town centre is comprised almost entirely of three main roads: Balham Station Road, Bedford Hill and Balham High Road. It is one of the smallest towns in the borough, with only just over three hundred businesses – the majority of which are small independent ones. This number of independent shops and small boutiques is an attraction for visitors from outside of the area, who come to Balham to shop. The vast level of independent businesses offers a feeling of exclusivity to visitors. Besides a range of shops, Balham also hosts its very own market. Balham Farmer’s Market offers a range of fresh produce and provides a vibrant atmosphere throughout the entire town. The area also boasts a notable amount of bars, restaurants and pubs – resulting in a fairly lively nightlife. It is home to The Bedford, which is one of London’s best known venues for entertainment. Aside from boasting an exciting nightlife, Balham is also home to a variety of luxury hotels and accommodation.